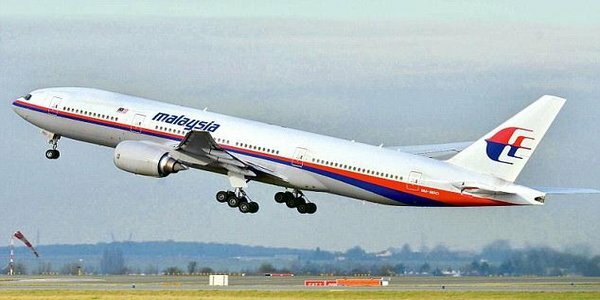 The US military may have shot down Malaysia Airlines flight MH370 and covered it up, a French former airline director claimed. “It’s an extremely powerful military base. It’s surprising that the Americans have lost all trace of this aircraft. Without getting into conspiracy theories, it is a possibility that the Americans stopped this plane,” he told. 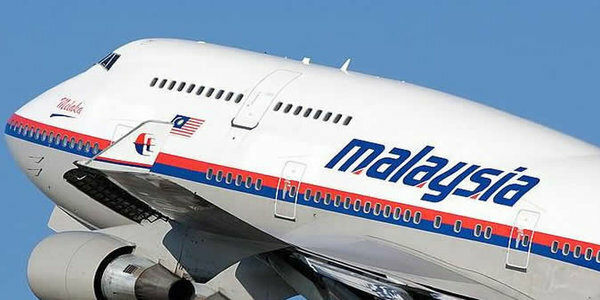 Mr Dugain cited witnesses in the Maldives as evidence, who reportedly told him they had seen a “huge plane flying at a really low altitude” towards the island bearing the Malaysia Airlines colours. Shortly after the aircraft’s disappearance on 8 March, with 239 people from 15 countries on board, local media in the Maldives reported that an object believed to be a fire extinguisher from the plane had washed up on a beach in Baarah. The find was never confirmed. 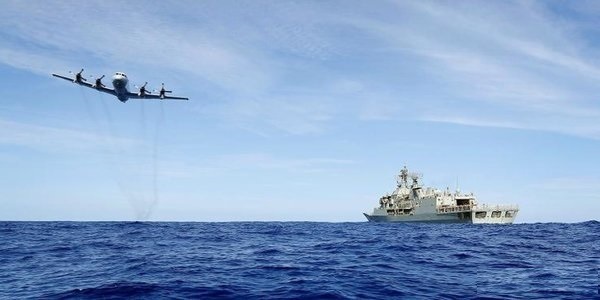 To explain the absence of electronic communication as the plane disappeared from radar, he said a fire could have forced the crew to turn off all devices, without damaging the plane’s exterior. 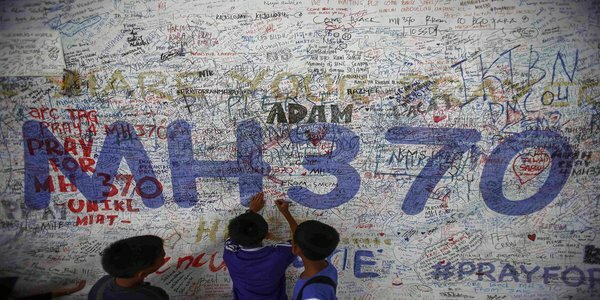 Mr Dugain claimed he had been warned by a British intelligence officer of taking “risks” by looking into the fate of MH370. Others claim it may have flown in the “shadow” of another plane to conceal itself or was downed in a pilot suicide, life insurance scam or botched hijacking.